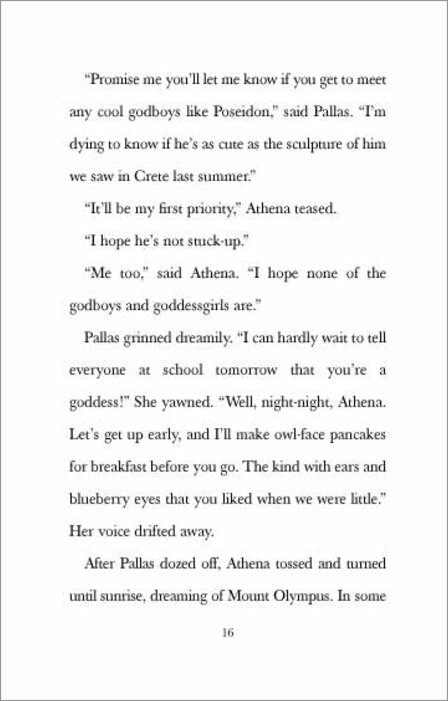 Athena has always been above average. 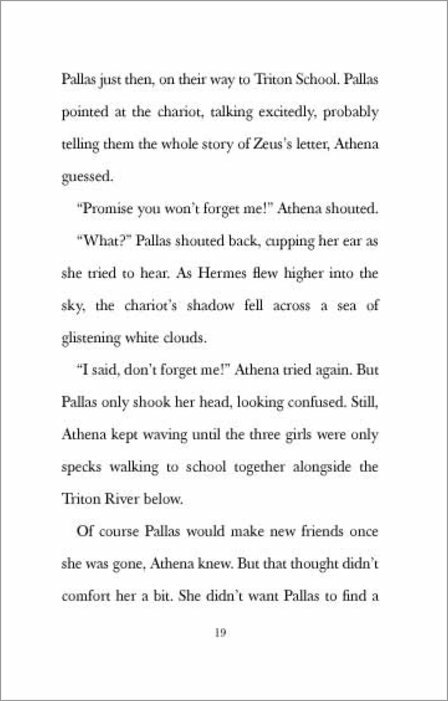 She’s never quite fit in at Triton Junior High. 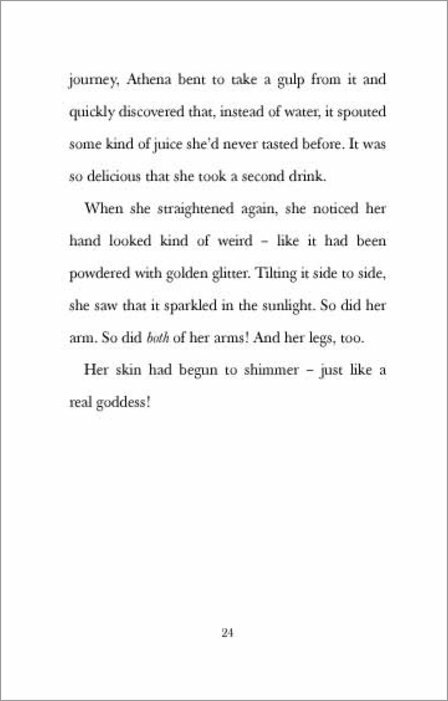 But who would’ve guessed that she is actually a goddess? 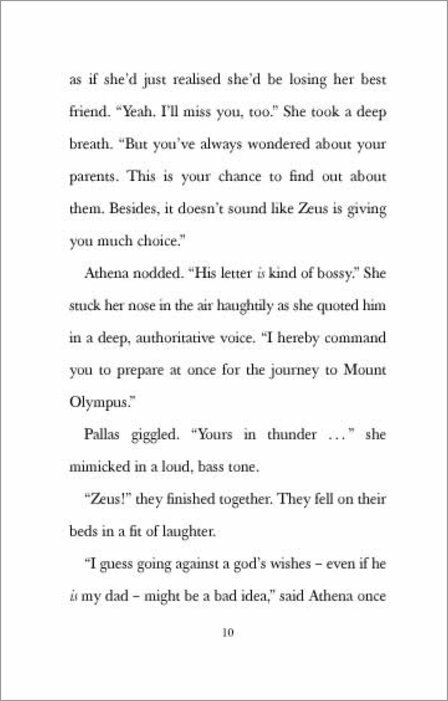 Principal Zeus’s daughter, to be exact! 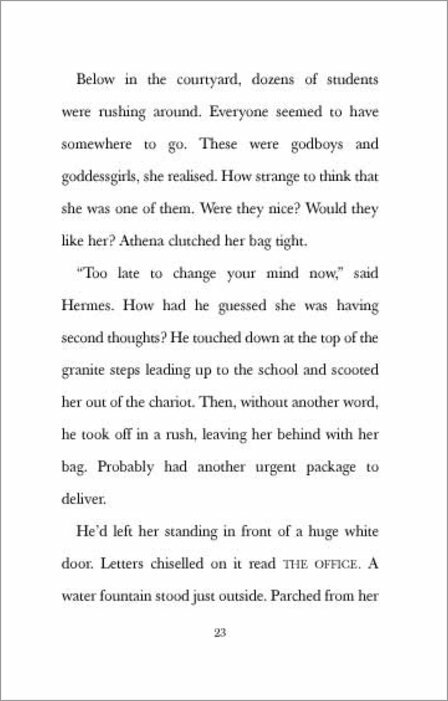 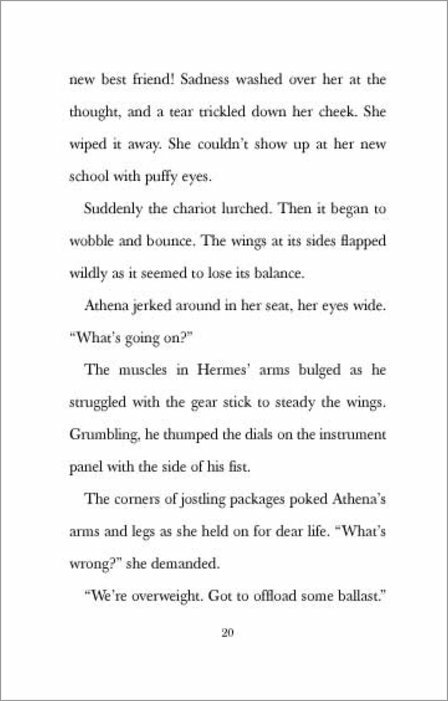 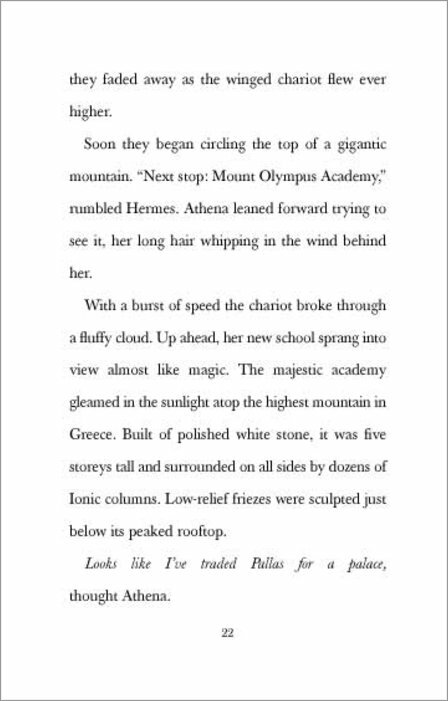 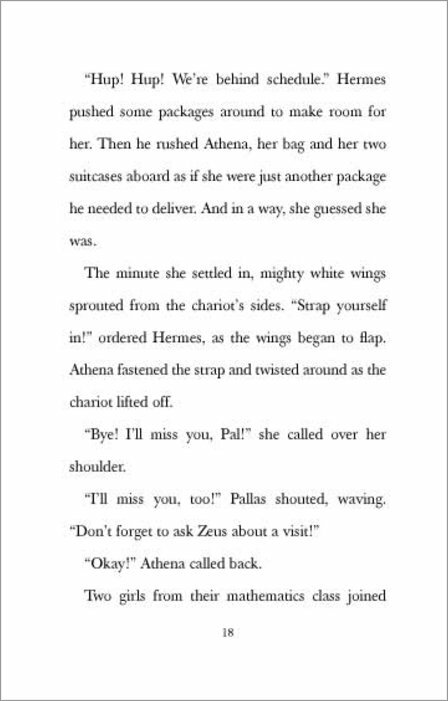 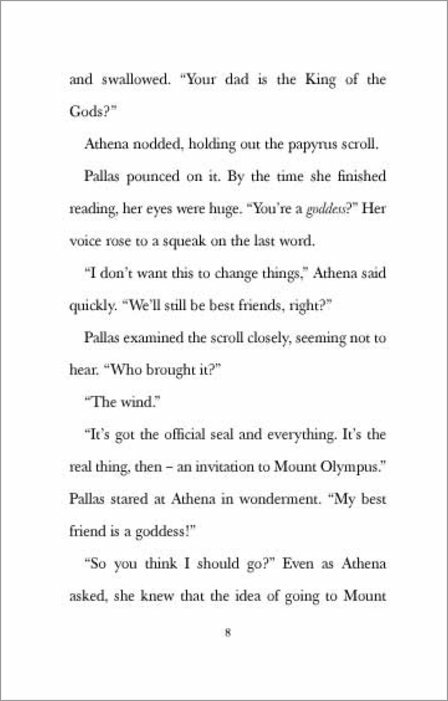 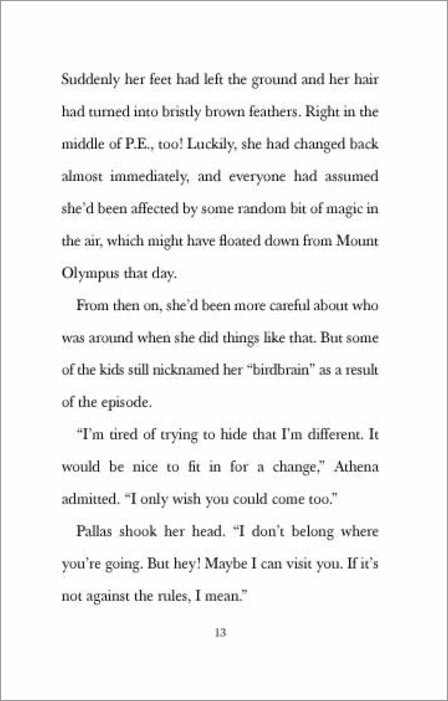 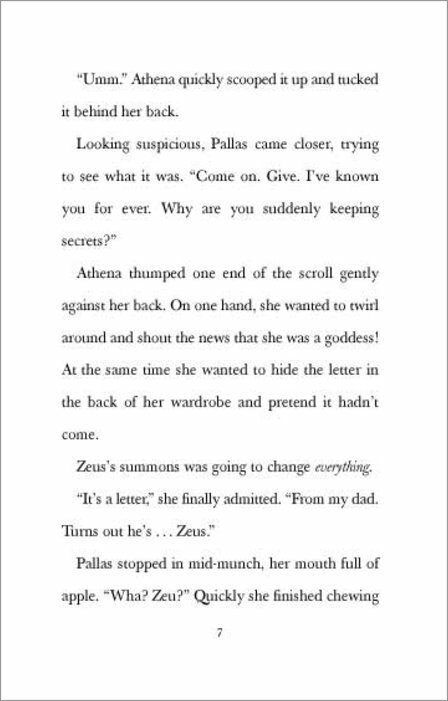 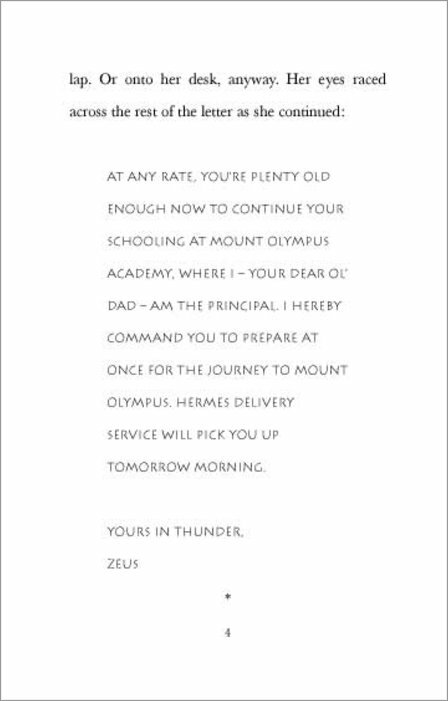 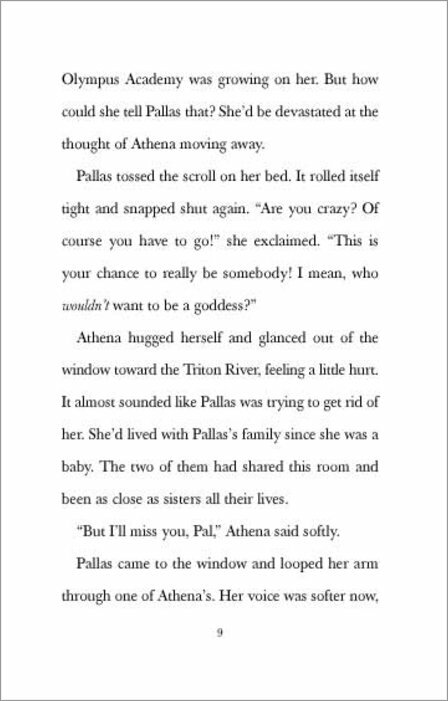 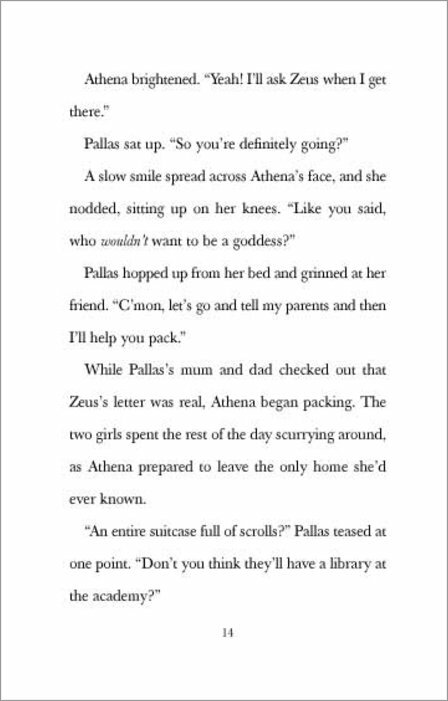 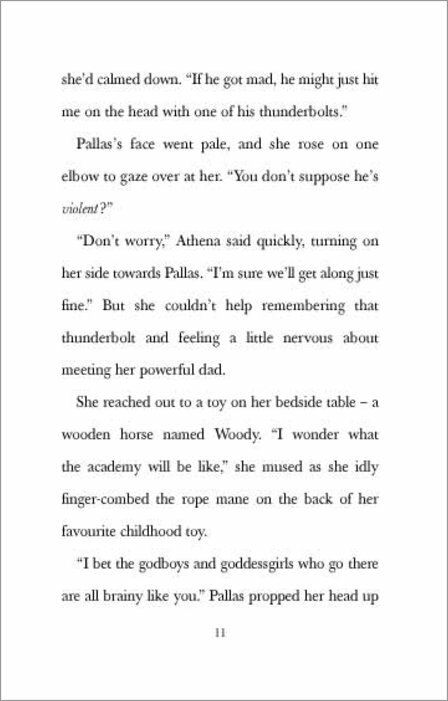 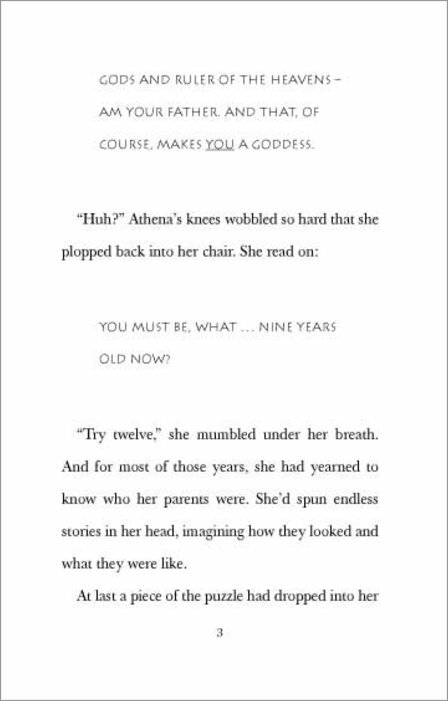 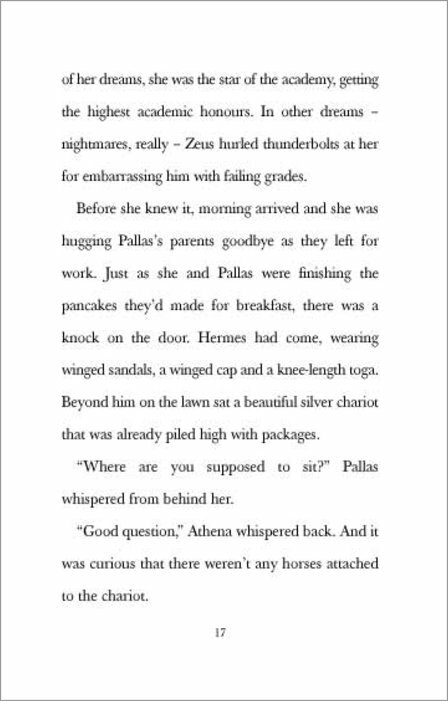 When Athena is summoned to Mount Olympus Academy, she thinks she might fit in for the first time in her life. 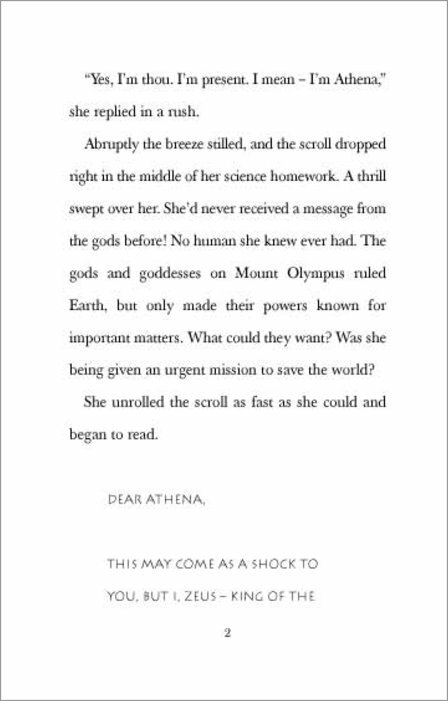 But in some ways, school among the gods isn’t so different from life back down on Earth. 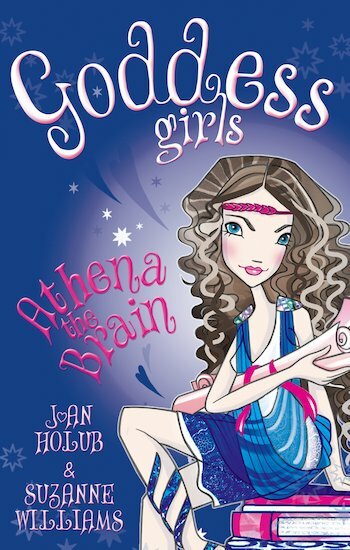 It even has the baddest mean girl in history – Medusa! 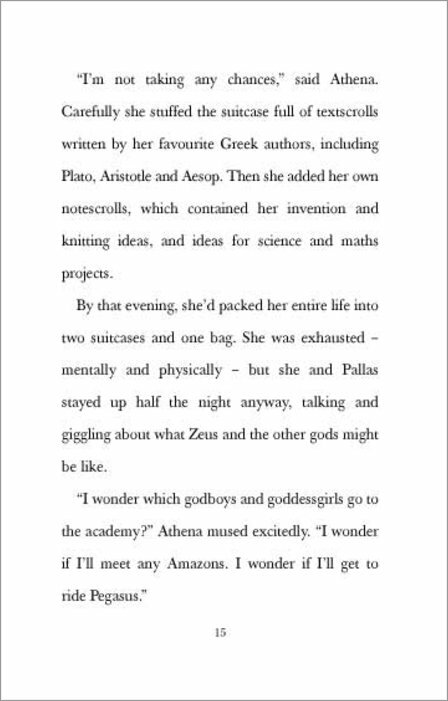 Follow the ins and outs of divine social life at Mount Olympus Academy, where the privileged gods and goddesses of the Greek pantheon hone their mythical skills. 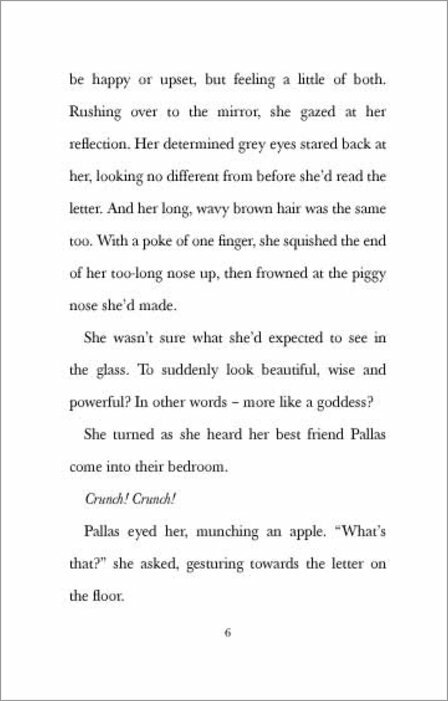 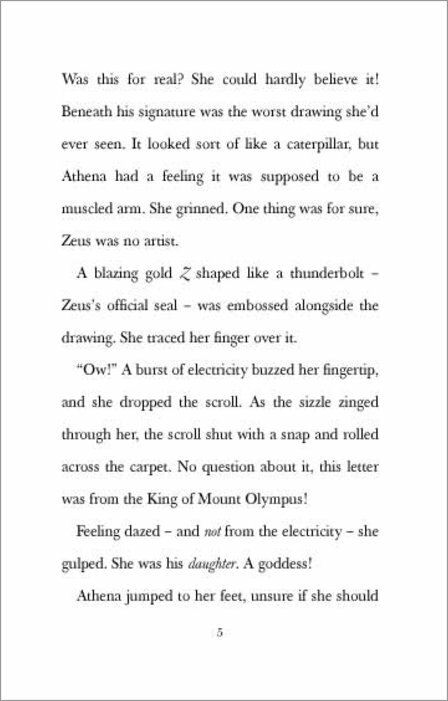 Enjoy a rich new take on classical myths in the sumptuous world of the Goddess Girls! 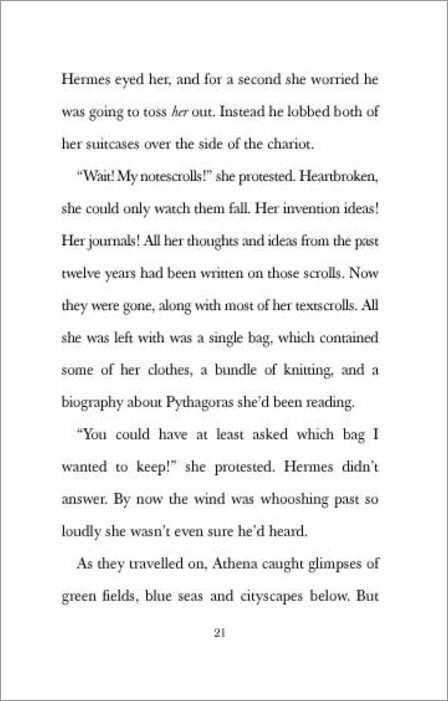 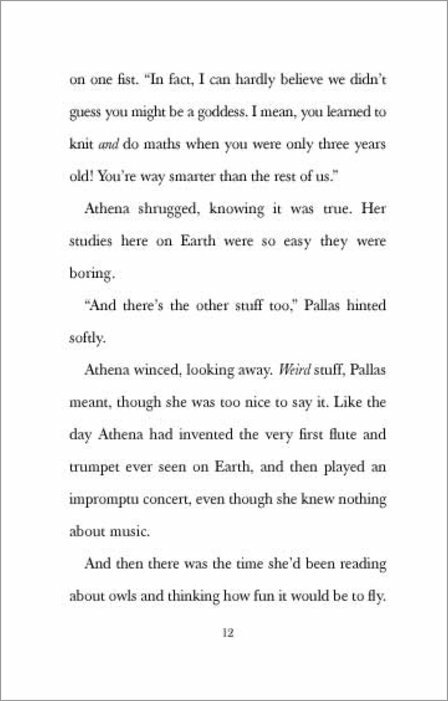 very interesting take on the mythological topic, but athena the brain was a fantastic book – great for young girls! 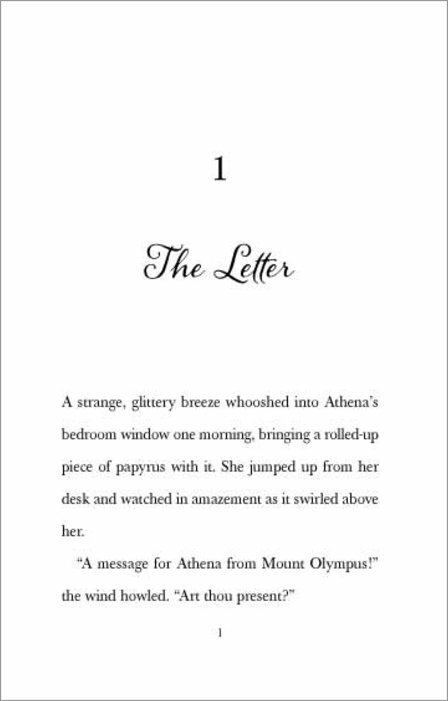 I am so interested because it is based on gods and goddesses!